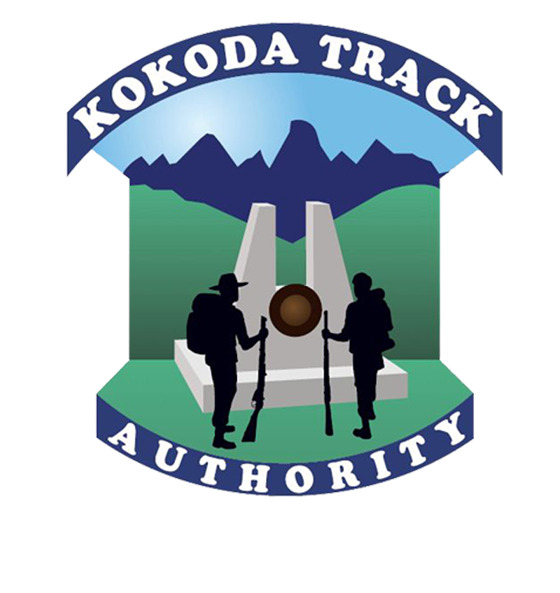 No Roads Expeditions offers guided Kokoda Track expeditions which can be booked for any week of the trekking year. We also have scheduled departures that anyone is welcome to join. Our Spirit was established by Aidan Grimes in 2004 to support the growing demand for adventure challenges and adventure treks from our corporate clients under our previous name of Wellbeing Solutions Pty Ltd, where we have been providing corporate health and wellbeing programs and adventure walks since 1989. When Vietnam Veteran Merv Hains first walked the Kokoda Track in September 2005, it was the beginning of the Kokoda Track Experience. Merv has since completed 20 trips over the Track and returns regularly to walk alongside trekkers young and old. Hike through the pristine jungles of the Kokoda track and walk in the footsteps of our forefathers while getting an account of all the battles that took place in this sacred place. My company specialise in small-sized historical guided tours to First and Second World War battlefields and places of cultural significance in Papua New Guinea, Europe and Turkey. Frank H. Taylor and his team have had a 30-year relationship with the people and landscape of the Kokoda Trail. Traveling is our passion and we want to revisit those special places we call “ours” – and we want to find them in the same state (or better) as when we first visited them. Escape Trekking Adventures run primarily two length tours for the Kokoda Track, both tours enjoying a 9-day trek through the wartime jungle path and a night spent before and after the trek at the beautiful Ela Beach hotel in Port Moresby. For many trekkers their first response when asked why they are here is for the personal challenge that comes with tackling the Kokoda track. I think we should all look a bit further. Our Papuan leader is fully trained and briefed by Australian Paramedics and we have a strict protocol for emergency situations on all tours. We have a computer monitored GPS tracking system for all Papuan led tours which can relay information immediately back to Paramedics in Australia to assess any incidents or emergencies and implement emergency procedures if necessary.